Summer is coming and it is time to have a closer look at the styles that will conquer the hottest time of the year. It can sound quite simple, but yes summer wet hairstyles are here to win hearts and souls once again. Actually, we can see celebrities and runway shows representing this hair look all year round. But it is the three hot months when it goes to public, and we all start to wear them. On the hand hand, wet hair can be really wet, when you just get out of the shower and go out. The over 30 degrees weather perfectly allow you to do that. On the other hand, there is a separate direction in hair styling, that is devoted to gelling and waxing hair so that it looks damp. Girls, what we were all be waiting for is coming already! Just in a month summer will be here Though the weather is quite hot even now, and it is high time we learned summer 2017 hairstyles that will guide you through the long and happy beach days. Before getting to see the pictures, let's define which are the main tendencies. Well, first of all, as in all other cases, it is naturalness. No matter what style you choose make sure it fits your age, your skin tone, you natural hair texture. However, I want to say that summer is the time of crazy solutions. So feel free to play with your looks and be rebel! 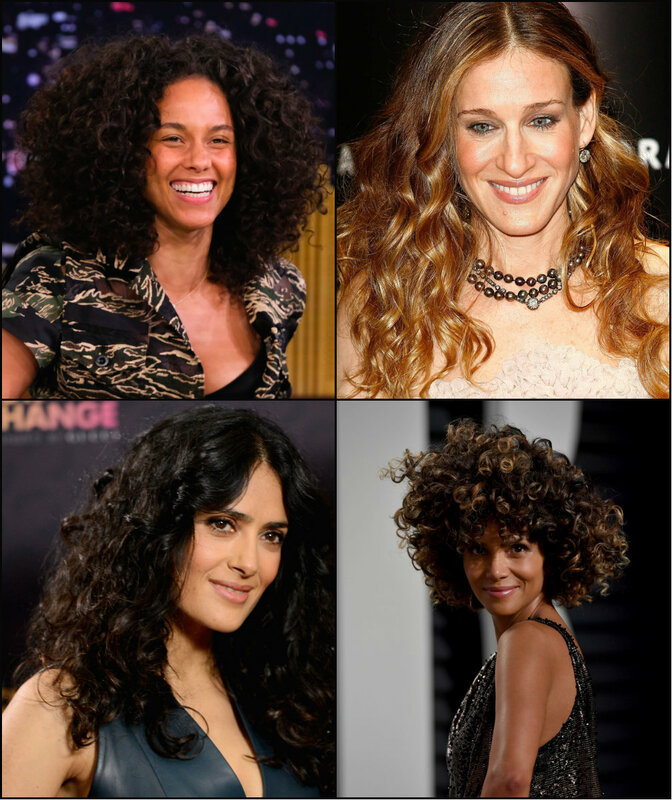 Whether it is your signature look, or you want to go for a change occasionally,curly hair looks always fantastic. This is proven by celebrities, by famous artists, and by you and me in the crowd. However, from season to season trends may change. Of course, you can always boast your coils but curly hair is not just one type. 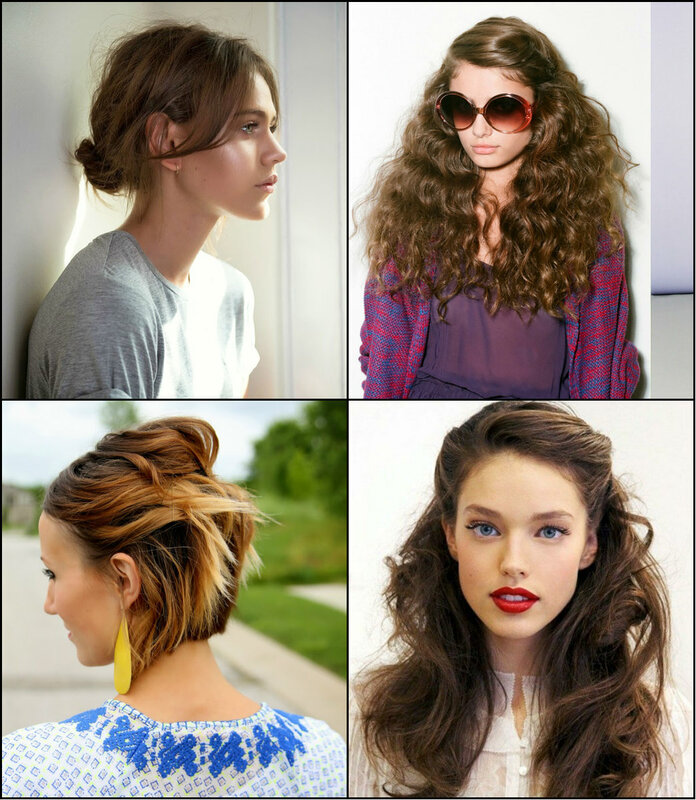 Actually, there are dozens of ways to style curls, from very tight ones, to the loose relaxed looks. Celebrity curly hairstyles will arm you with the trendiest takes on curls and waves. No matter you have straight hair or inborn dizzy could of a black woman, there is a special style meant for you. You know, sometimes we are afraid to change our appearance. So taking the curling iron in hands may be a complicated step to take. Obviously, I need to say that it is a worthy step. We usually think that curly hair is fun on the one hand, but it has some shortcomings on the other hand. What we are sure if is that curly hair has limits in hairstyles, and there are only few styles we can adopt. Above all, if you are a lover of short tresses, then you may think that you will have to stick to one style forever. Thank goodness, this is not true! New short curly hairstyles 2017 will reveal to you several great ideas on how you can cut and style your unruly coils. 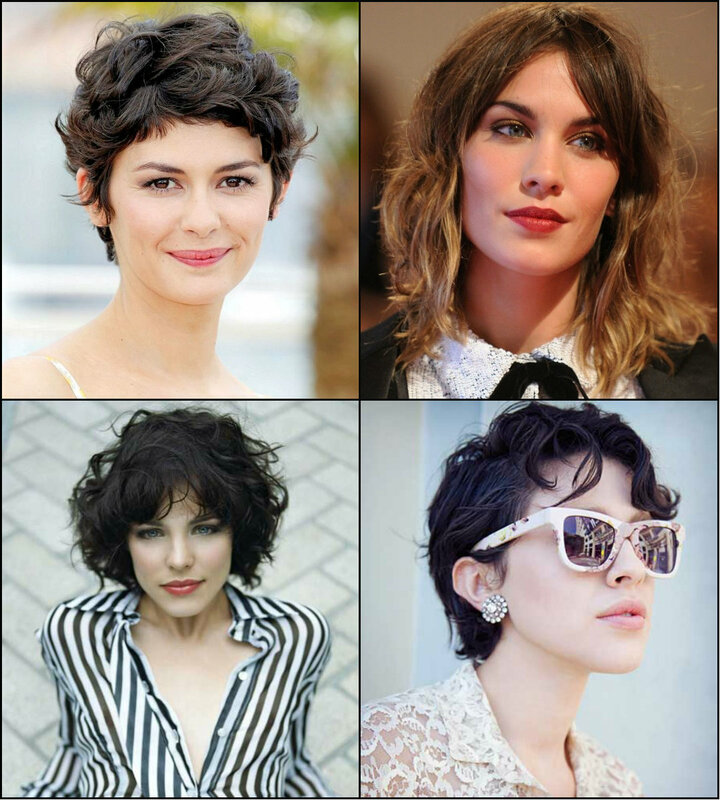 Indeed, there are several ways to wear the great short pixie, the chin length bob, or the shoulder embracing lob. So if you have a pixie now, you can easily wait t get it to bob length, and vice versa. 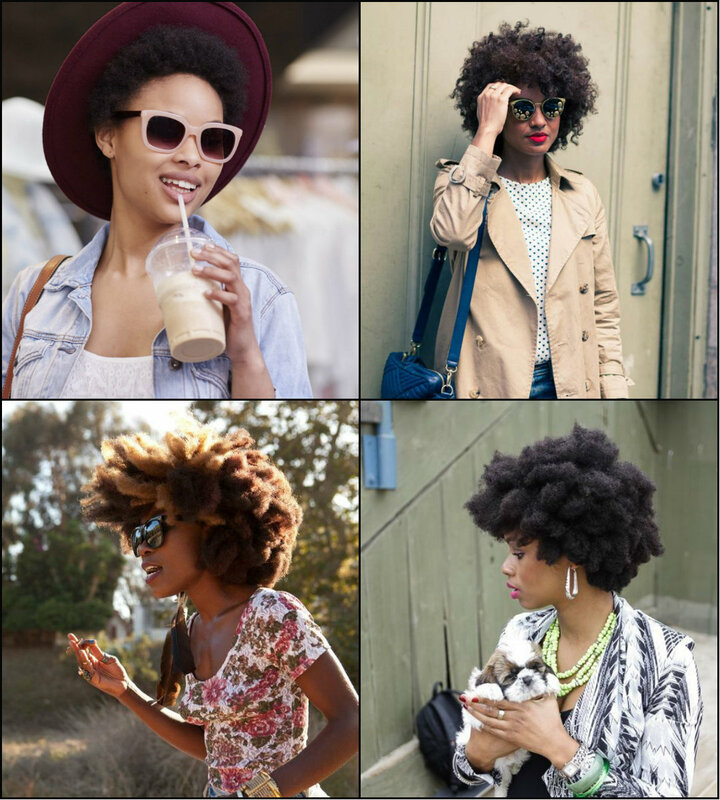 Look, here is the trend for my black ladies - short natural hairstyles 2017. For so many seasons we have been dreaming of this tendency of short afros to become mass trend, and finally it is here. The very recent runways of the Fashion Month showed off collections for spring-summer 2017 and natural curly hair were all around the place. Obviously, we can finally witness the mainstream trend in here. Consequently, it is time we got to know some nice looks for wearing short unruly coils. Before going drastically short, I would advice you get ready.For what? For all the attention you are going to get with your hair short and jazzy! This is basically very attractive style that will allow you make a statement and show off your individuality. If you have been caught in the search of some unique look lately, you have found it right now - female dreadlocks hairstyles. Yes, that may sound and look a bit more than you were ready for. Still, dreads styles for women are not a rare thing nowadays and you are completely free to wear them. 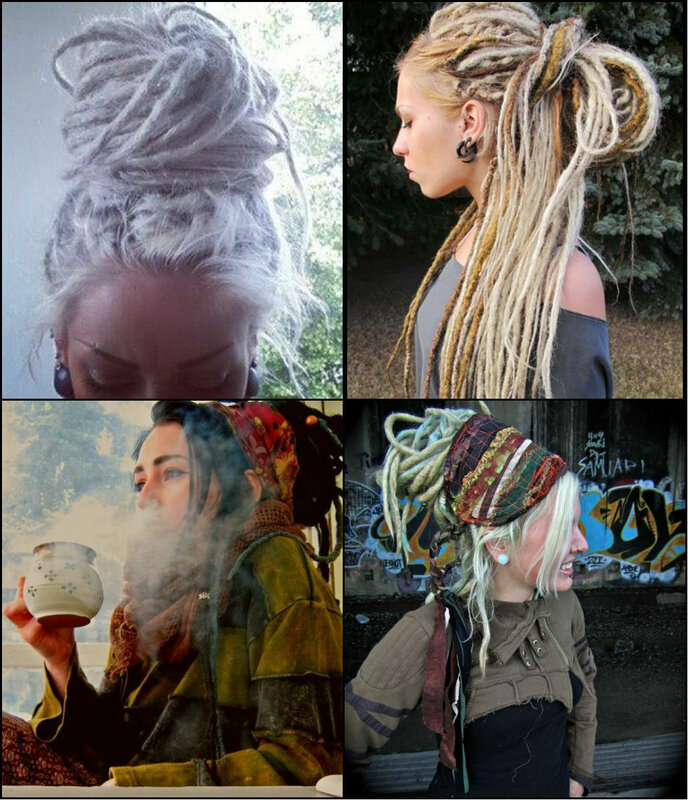 Besides, white women dreads are very versatility. Actually, people consider them relaxed rasta styles, but the truth is that your dreads can look very elegant depending on the way you wear them. First of all you will need to get them styled. It will take time. Be ready that you will spent several hours with your hair stylist before you will see the locked hair. The braided hairstyles of this type are actually protective styles, mainly meant t protect natural hair and provide their secure growth. But well, they are simply gorgeous.